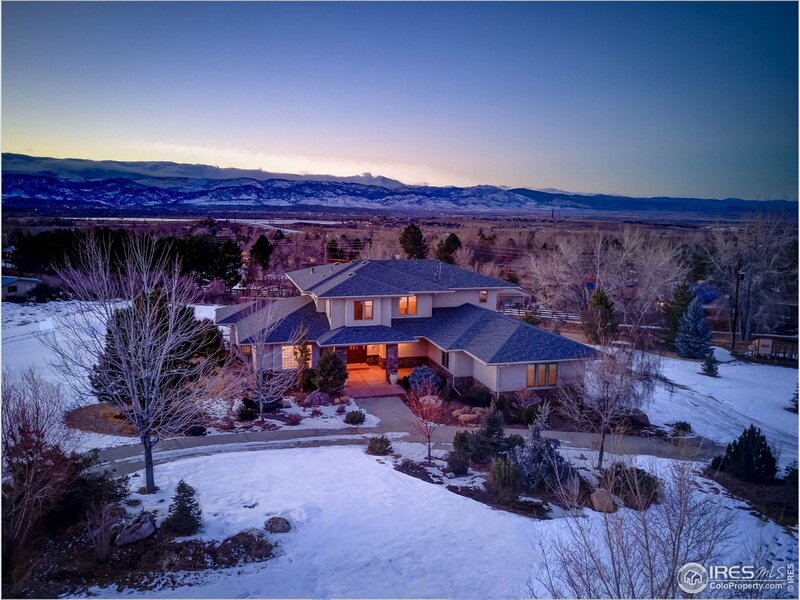 Incredible panoramic views that can be enjoyed from every level, including the lower level. Entertain in the gourmet kitchen w/ custom cherry cabinetry, slab granite, SS appliances, wine cooler and a large center island. Vaulted ceilings, large windows and gleaming hardwood floors. Large main floor guest/in-law suite w/ full bath & private deck. Retreat to the master w/ a 5 piece bath, 2 way fireplace & more views! Basement fully finished in 2017. 1.35 acres w/ beautiful landscaping.